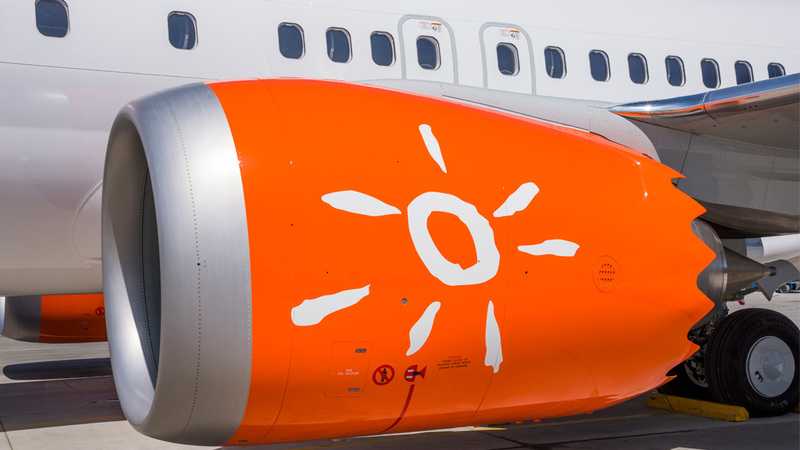 Optimized performance from LEAP-1B engines and Advanced Technology winglets with signifigant reduction in fuel use and CO2 emissions. 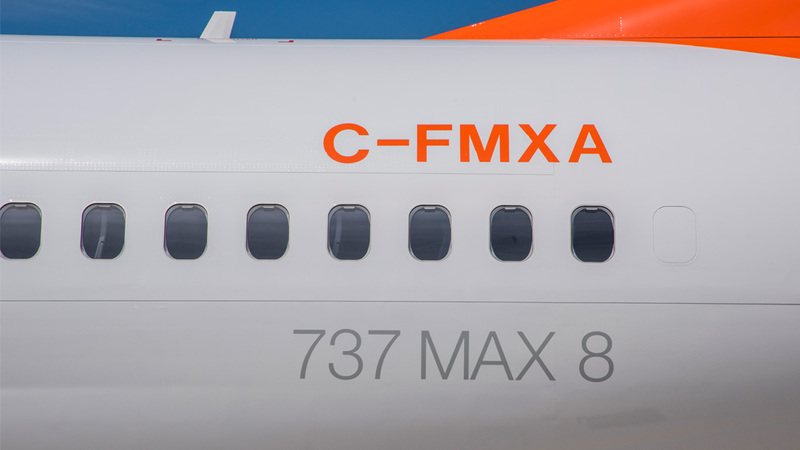 The careful design philosophy allows for increased and optimized flight time and less frequent delays due to maintenance inspections. 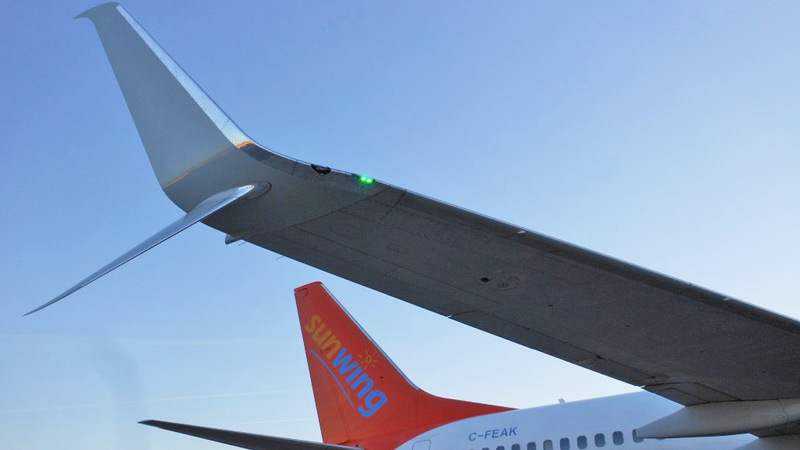 The passenger-preferred Boeing Sky Interior features modern-sculpted sidewalls and larger, pivoting overhead storage bins that provide an extra convenience and extra legroom. 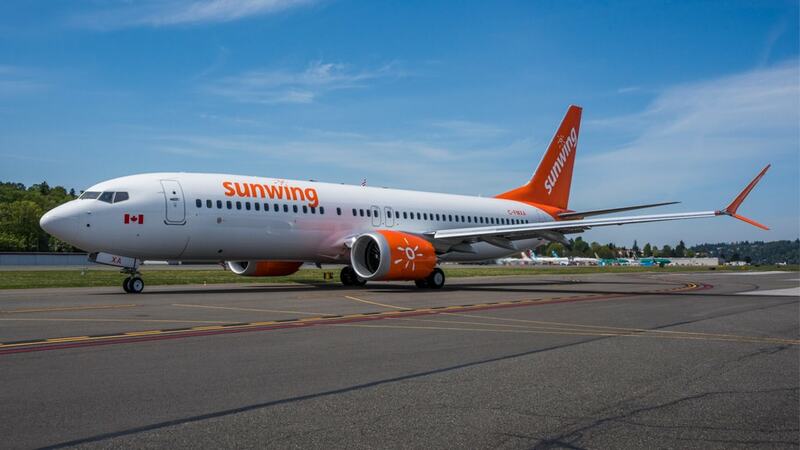 Sunwing Airlines is Canada’s youngest and most fuel efficient fleet - comprising over 40 Boeing 737-800 aircraft - the airline is proud to have one of the industry’s lowest cost bases. 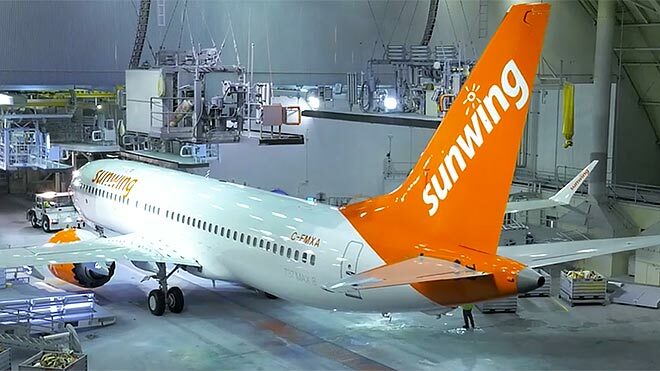 The carrier also stands out for being the first in the country to retrofit split-scimitar winglets to its entire fleet, contributing greatly to a reduction in its carbon footprint.